Tokina Opera 16-28mm f/2.8 FF Lens Announced, Price $699 ! Tokina today has officially announced the Opera 16-28mm f/2.8 FF lens for Canon EF mount, the US price for this lens is only $699.00. Now available for pre-order at B&H Photo Video/Adorama. Release date is on March 15th, 2019. Author adminPosted on February 22, 2019 February 22, 2019 Categories Tokina LensesTags CP+ Show 2019, Pre-order, Price, Tokina opera 16-28mm f/2.8 FF LensLeave a comment on Tokina Opera 16-28mm f/2.8 FF Lens Announced, Price $699 ! 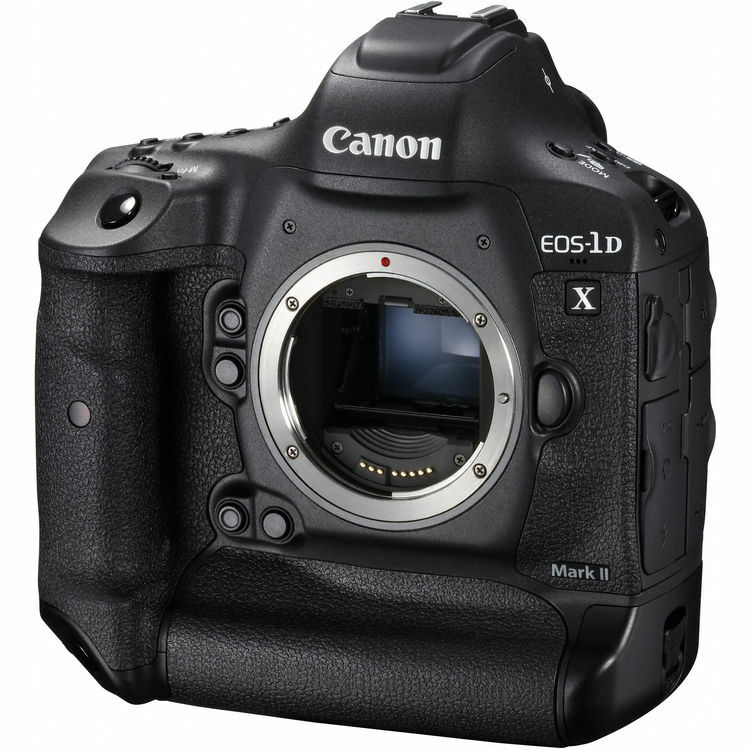 According to CR, the upcoming Canon EOS-1D X Mark III now in testing by a small number of photographers and/or engineers. The Canon EOS-1D X Mark II was announced on February 1st, 2016, now it is three years old. 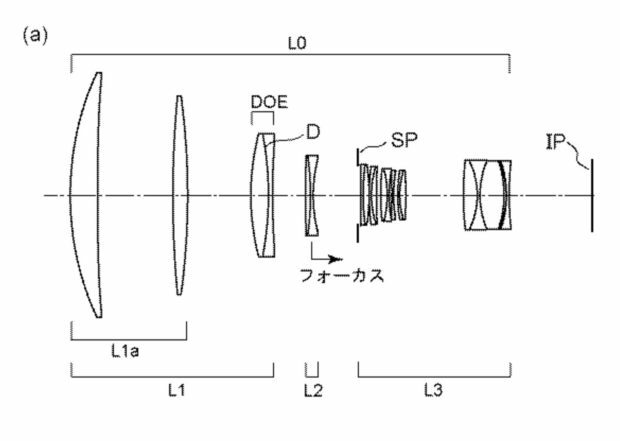 Canon recently has filed a new lens patent in Japan. 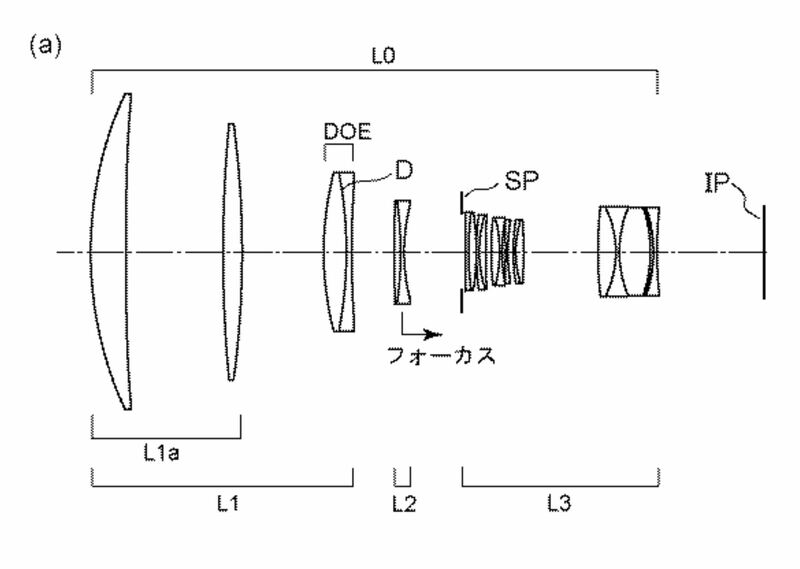 This patent is for 400mm f/4 DO lens, 600mm f/4 DO lens, and 800mm f/5.6 lens. The patent didn’t mention whether this lens is EF mount or RF mount, but hi-lows-note said these lenses could be RF mount, and upcoming EOS R could have IBIS. 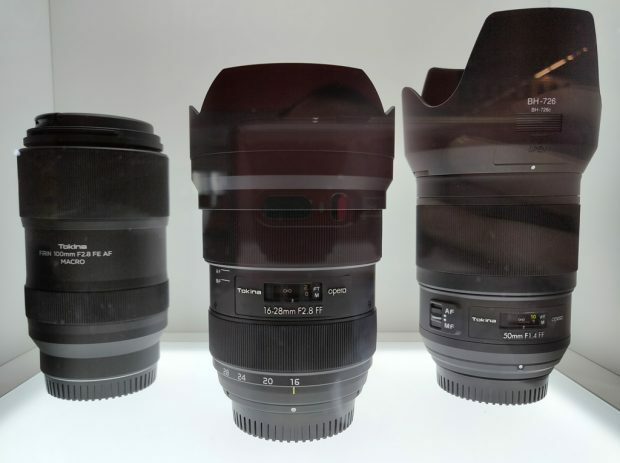 At Photokina 2018 in September, Tokina shows off their Tokina Opera 16-28mm f/2.8 FF lens for Canon EF mount. 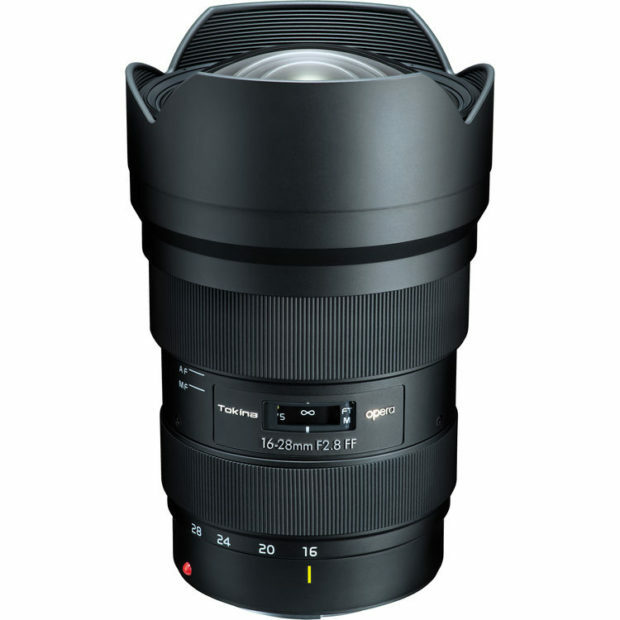 Now according to latest rumors, this lens will be available for pre-order on February 22th, the release date is in Mid March, 2019. Japan price for this lens is JPY 94,500. FroKnowsPhoto has just compared the RAW files of new Canon EOS RP (B&H Photo/Adorama/Amazon) with Canon EOS R (B&H Photo/Amazon/Adorama) and Canon EOS 6D Mark II (Same sensor as EOS RP). You can see the dynamic range comparison in this video. Tamron SP 35mm f/1.4 Di USD & 35-150mm f/2.8-4 Di VC OSD Lenses Development Announced ! 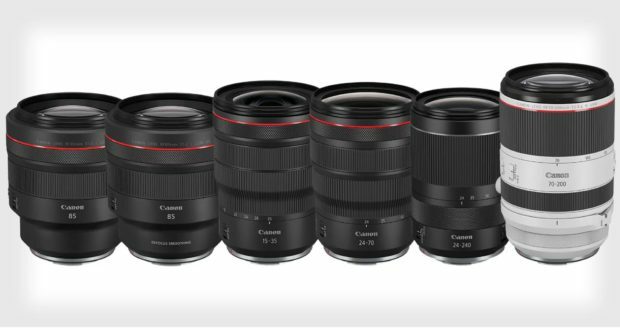 As rumored before, Tamron now officially announced the development of two new full frame DSLR lenses for Canon EF mount. These two lenses are Tamron SP 35mm f/1.4 Di USD Lens (B&H Photo Video) and Tamron 35-150mm f/2.8-4 Di VC OSD Lens (B&H Photo Video). Both will be officially released in the middle of 2019. Author adminPosted on February 20, 2019 February 20, 2019 Categories Tamron LensesTags CP+ Show 2019, Development, Tamron 35-150mm f/2.8 Di VC OSD Lens, Tamron SP 35mm f/1.4 Di USD Lens, WPPI 2019Leave a comment on Tamron SP 35mm f/1.4 Di USD & 35-150mm f/2.8-4 Di VC OSD Lenses Development Announced ! 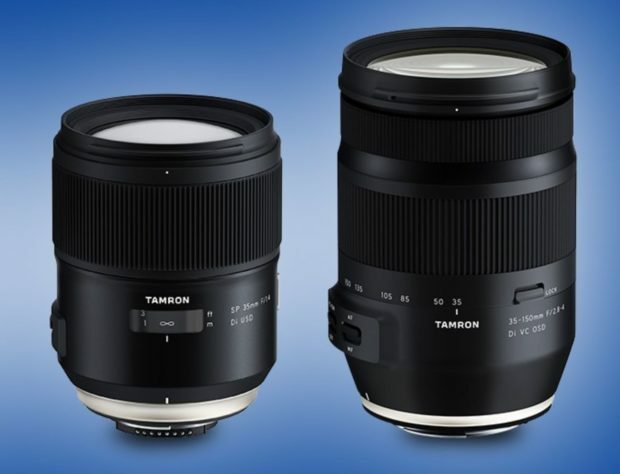 Tamron SP 35mm f/1.4 Di VC USD & 35-150mm f/2.8 DI OSD Lenses Coming Soon ! Ahead of CP+ Show 2019, Tamron will announce two new lenses for Canon EF mount. One is a prime lens, the other is a zoom lens. 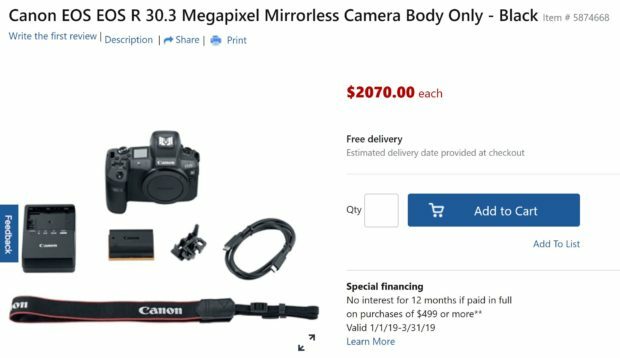 Author adminPosted on February 19, 2019 Categories Tamron LensesTags CP+ Show 2019, Tamron 35-150mm f/2.8 Di VC OSD Lens, Tamron Rumors, Tamron SP 35mm f/1.4 Di USD LensLeave a comment on Tamron SP 35mm f/1.4 Di VC USD & 35-150mm f/2.8 DI OSD Lenses Coming Soon !